Question about Sumpter Valley RR. John Hammond, please contact me off list. 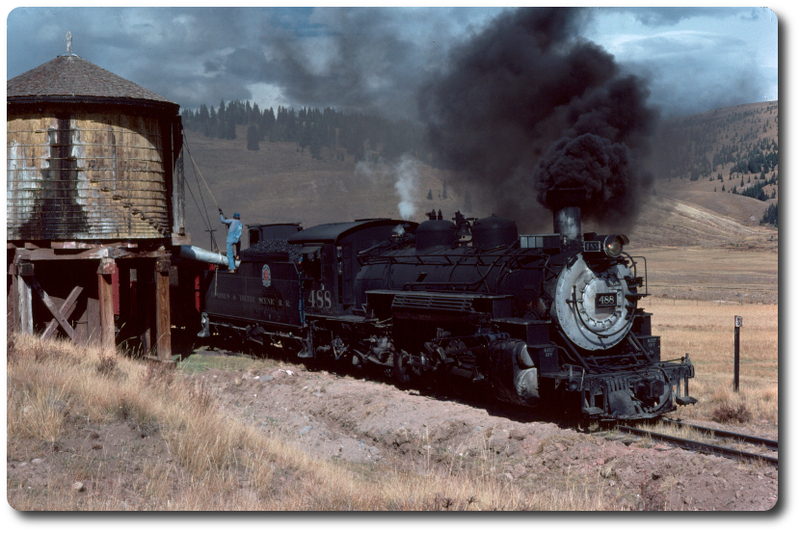 #50 - Huckleberry's locos similar? RGRPC: Doing good, however, some ideas.